It is finally here. 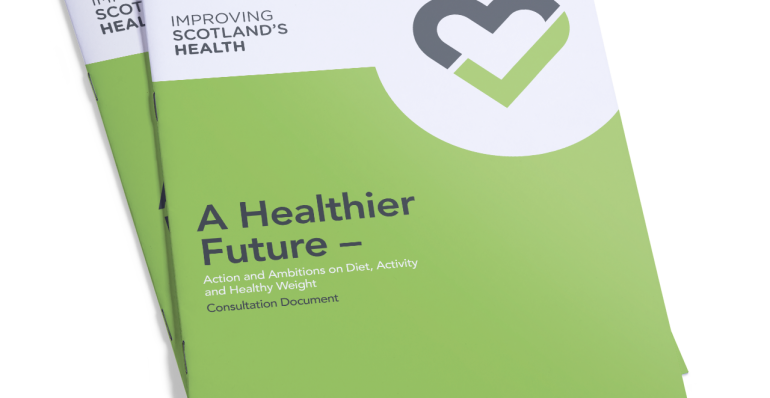 The Scottish Government launched the consultation document “A Healthier Future – Action and Ambition on Diet, Activity and Healthy Weight” at the end of October. 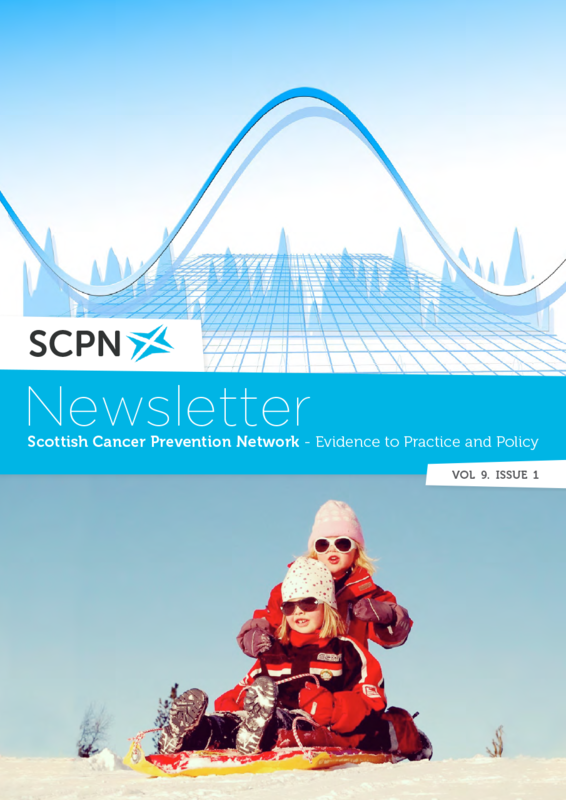 The consultation is open until the end of January 2018 and responses from the cancer prevention community are extremely important. 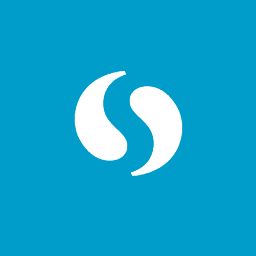 Obesity Action Scotland is particularly interested in the proposals to change the food environment as it is here we would like to see urgent action that has effect across the population. Obesity can be described as a normal response to an abnormal environment. At the moment we live in an environment that encourages us to overconsume; an environment where it is easy, quick and rewarding to eat calorie laden, large portions of food; an environment where taking your child clothes shopping involves standing in a queue beside shelves of cartoon emblazoned sweeties. It is hard to do the right thing in the wrong environment. We must transform that environment. The change starts with support for the actions outlined in the consultation document and ensuring that changes are enshrined in a regulatory framework and then implemented in full. The consultation identifies actions that will change the food environment through restrictions on price promotions, action on advertising, and improvements in the places where we eat out. It is also clear from the consultation document that the government recognises the role that a wide variety of professionals have in tackling the obesity challenge. We all must create a food environment, and a wider physical environment where we can make healthy food choices and be active, where we value and celebrate healthy choices. We all have a role to play in bringing about change either within our own families, our work colleagues or with the people we meet in our professional roles. Obesity Action Scotland’s response to the consultation is available on our website. 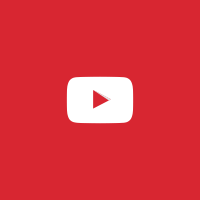 Please use it to inform your own response. The consultation has 14 questions, however responses to only chosen questions are invited as well. Now is the time for a transformed food environment and the Scottish Government consultation is the first step.